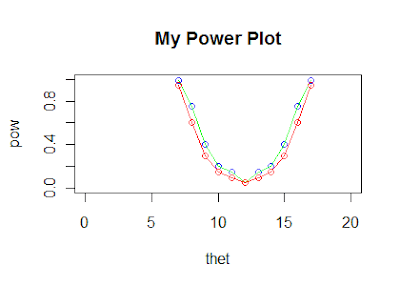 How did I make this plot? This video shows a couple of things:1. How to test (multiple) linear restrictions in R.2. How to install a package in R. Here is the code I use in the video (with some extra comments).Here is the data set that I use in the video. How Does R Deal with Categorical Explanatory Variables? I created another video tutorial on R. This time, I discuss R's lm() command and how to use it for a variety of standard applications.Here is the code that goes with the video:Enjoy!